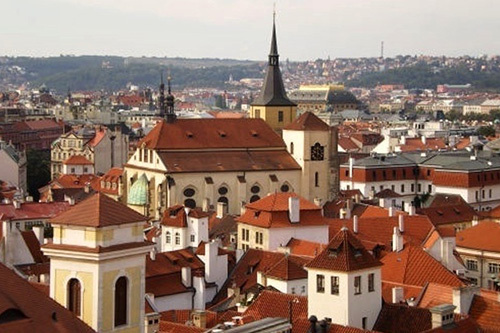 This tour that will take us to two Prague quarters situated on both sides of the Charles Bridge and introduce us to Prague as one of the main European centers of music. 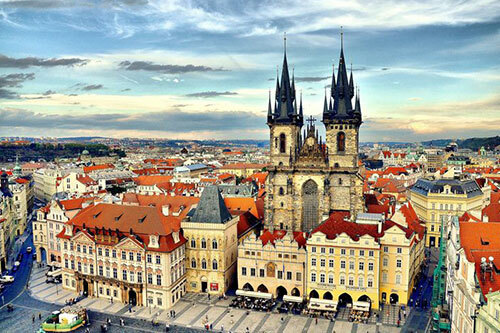 It’s certainly not an accident that the expression “Every Czech is a musician” became traditional. 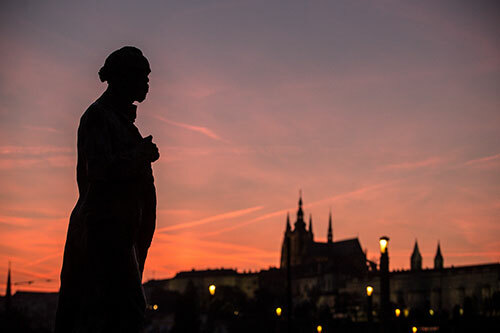 Our tour will follow the traces our two significant Czech composers, Antonín Dvořák and Bedřich Smetana left on the capital, but our main interest will focus on W. A. Mozart, one of the greatest composers of all time. 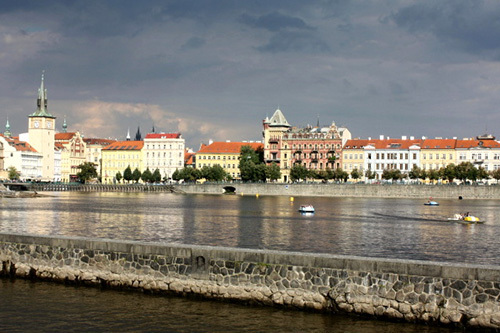 He came to Prague three times to enjoy its friendly and inspirational atmosphere. 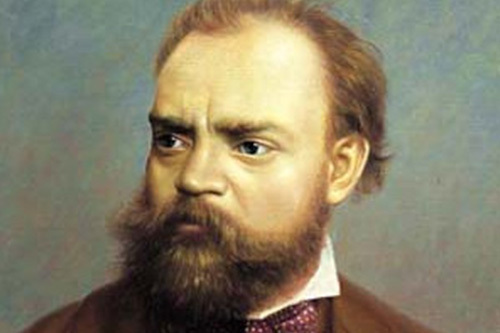 Credit for that goes particularly to his aristocratic friends from the Free Mason circles, who took great care of him, as well as the opera singer Josefina Dušková with her husband, a composer, who provided Mozart a family-like environment. 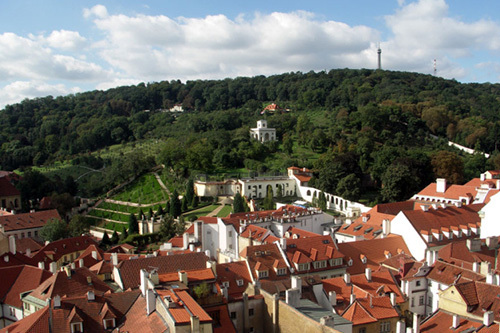 We will walk through the places related to his Prague stays and operas that he conducted here. 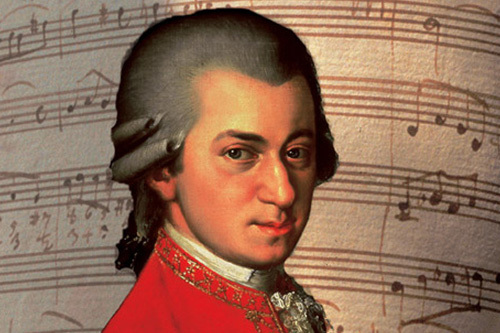 We will learn how he was influenced by the endless ovations, as well as the painful rejection of the audience at the Nostitz Theater that was then newly built. 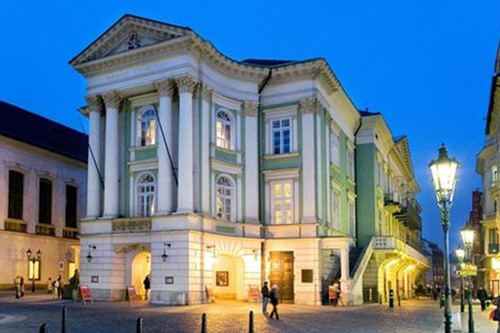 Today, it’s the only historic theater that still exists in the world in which Mozart was active, known as the Estates Theater. 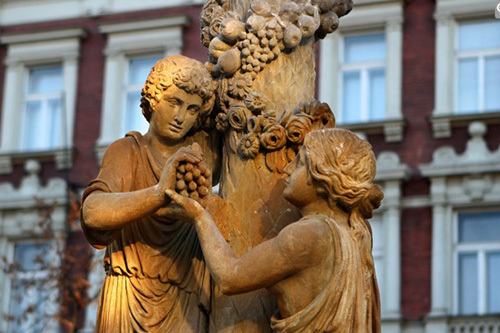 As we walk and talk, we will naturally notice the ever present historic monuments. 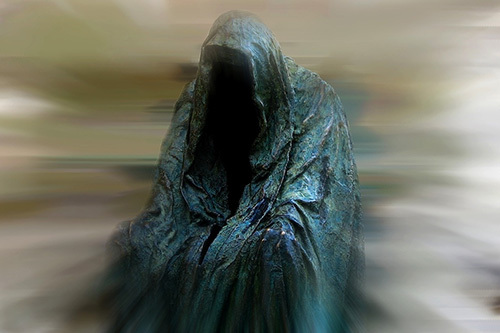 We can organize the tour so that it ends in front of one of the below listed museums that you can then visit. The unique collection of this museum is on display in a former church, the Classicist interior of which was enhanced with galleries and an impressive staircase that amplify the experience of the display. In particular, it shows a very valuable collection of musical instruments. 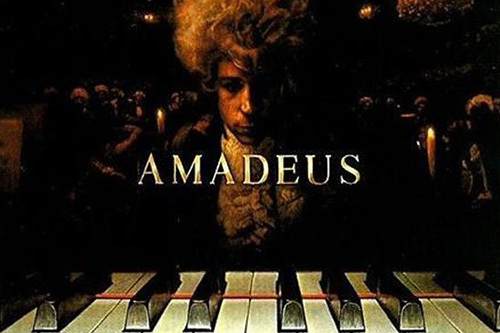 You can also admire various curiosities including hammer pianos or unique orchestrations and glass harmonica. 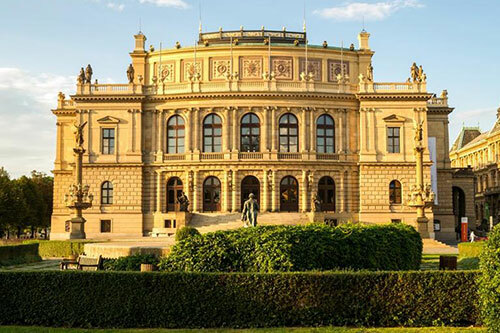 Also here the location of the museum is symbolic – you will find it in the charming Baroque Villa America, reminding us of the composer’s extensive stay in the United States and hence the name of his most famous New World Symphony. 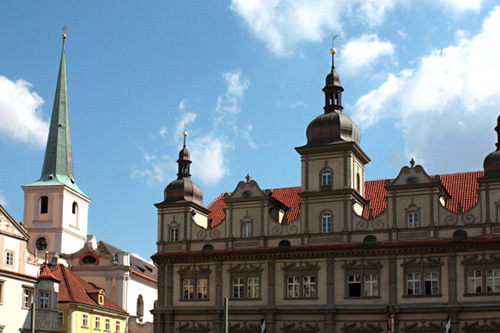 Also this classically designed museum offers exhibits presenting key aspects of life and work of this famous Czech composer with a Moravian soul. 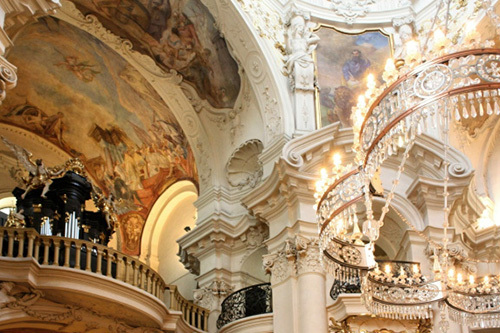 The local beautiful Baroque hall hosts evening concerts. 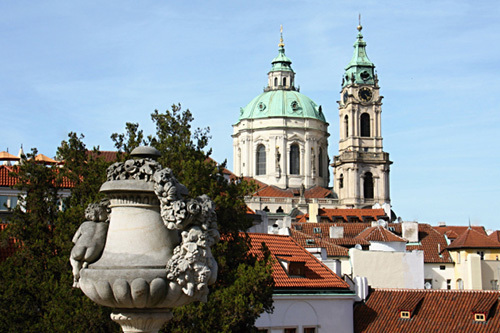 Located in a beautiful Neo-Renaissance house in a symbolic spot on the Vltava river bank (recalling the title of his most famous composition). 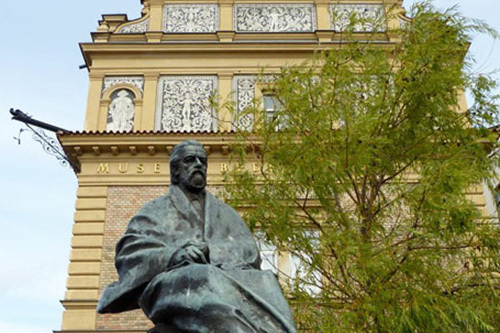 The classically designed museum offers its visitors exhibition spaces displaying the most important stages of life and work of this iconic Czech composer.